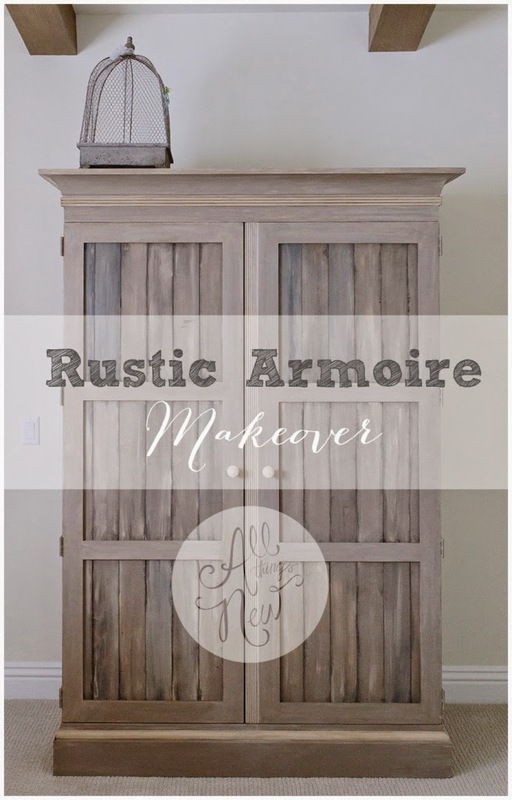 For this week's Frugal Round-up, make sure and check out this armoire makeover shared by All Things New! It's so pretty...sigh! I also absolutely had to share an amazing kitchen reveal by One Thrifty Chick! You'll be amazed by the before and after on this one! Thank you for hosting the party! Have a good weekend. 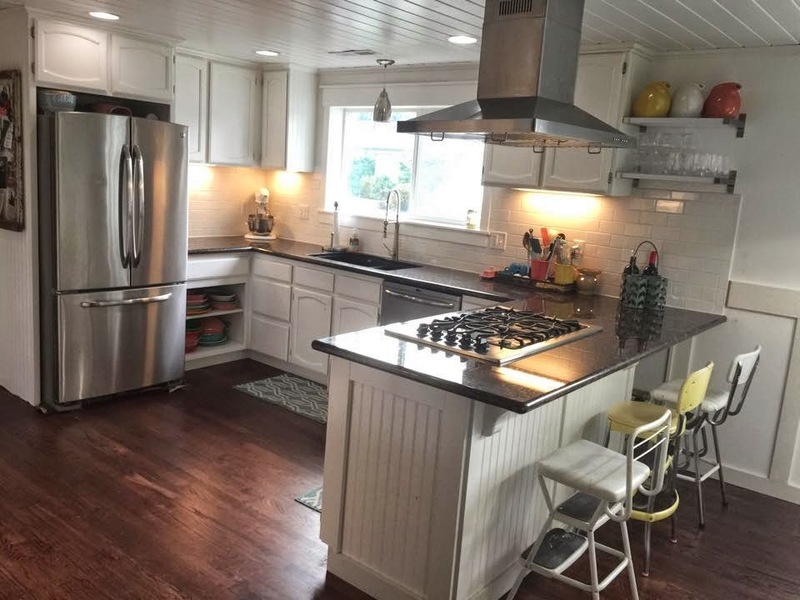 Love the kitchen renovation that you featured - so pretty! Thanks for hosting. I appreciate the party Wendy, and beautiful features! Thanks for hosting!! have a wonderful weekend! Hi Wendy! Thank you so much for hosting your Beautiful & Perfectly Shabby Party! I hope you have a wonderful weekend! Hi Wendy! Thank you so so much for the feature, and more importantly for hosting such a great party!